Jay & Silent Bob Video Game announced!!! 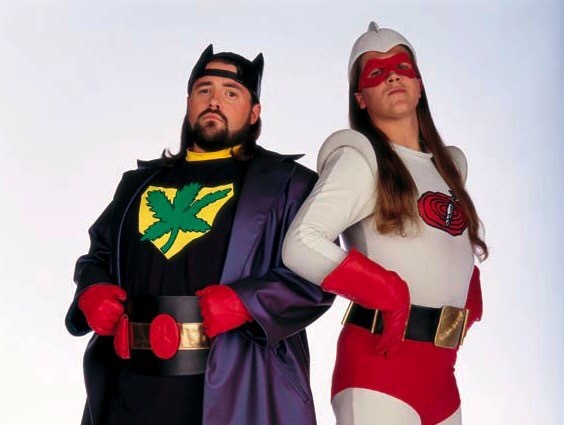 Kevin Smith announced on his Smodcast podcast that a video game featuring the charecters of Jay & Silent Bob (first seen in the 1994 film Clerks) is being developed. They have previously appeared only in the mobile games ‘Let Us Dance’ and ‘Too Fat To Fly’. 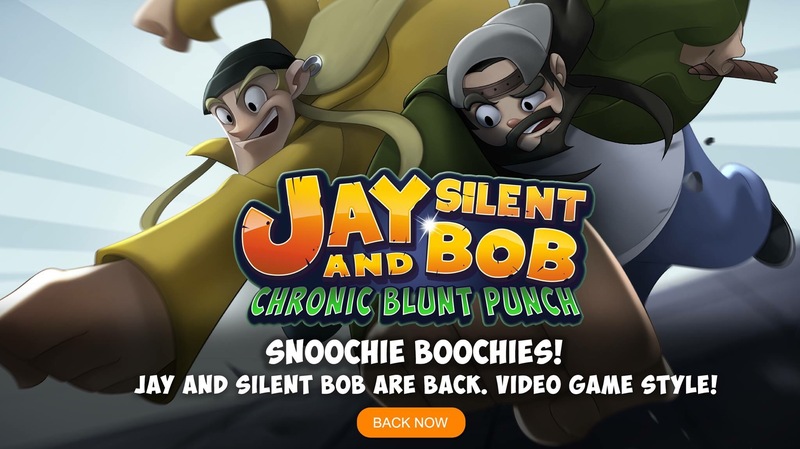 Jay & Silent Bob – Chronic BluntPunch is a game being developed by Indie developers Interabang Entertainment led by Justin Woodward. The crowd-funding campaign is now live on Fig and a great range of perks are available. Platform options available so far are Humble, Xbox and PS4. The game is described as a “side scroller beat-em-up…with fighting game mechanics”. The developers hope to recreate the feel of Kevin Smith’s ‘View Askew’ movies in the game; including dialogue. 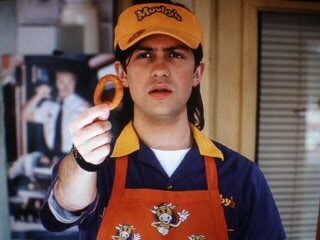 The project was fuelled by Trevor Fehrman (who played Elias in Clerks II). Find out more at Fig.co. ← New Hellraiser installment filming this month !